Read 2 times. Last read April 1, 2019 to April 12, 2019. 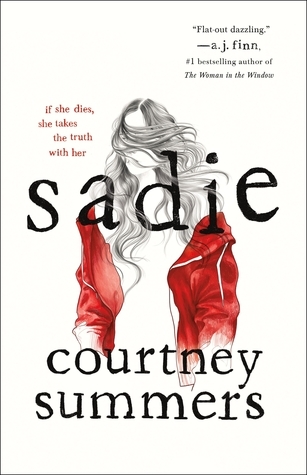 Courtney and SADIE just hit the New York Times Bestseller list, and it is so, so deserved. You won't be able to put this one down and will be thinking about it long after the final page.